Buy with a credit card. Or be invoiced by emailing Nancy Yarbrough. 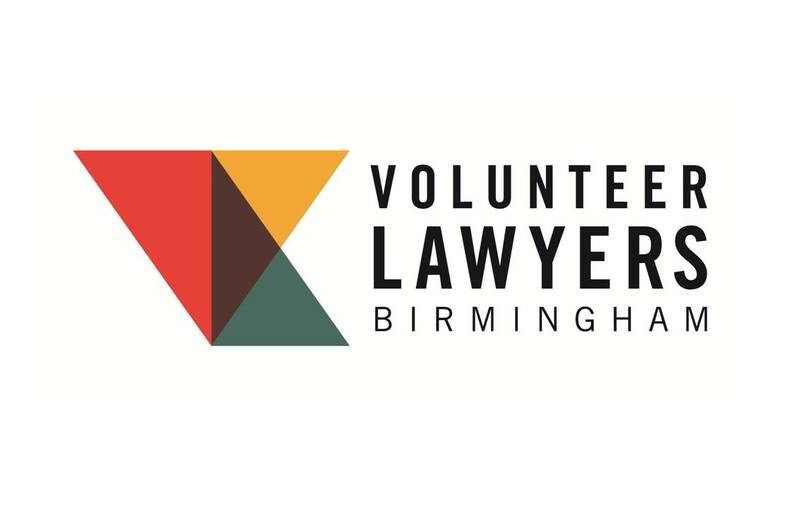 Or send checks to Volunteer Lawyers Birmingham, 2021 2nd Avenue North, Birmingham, AL 35203.